Entry filed under: existential meanderings, inspiration, non sense, sketchbook. Tags: bunny, existential. This is lovely. 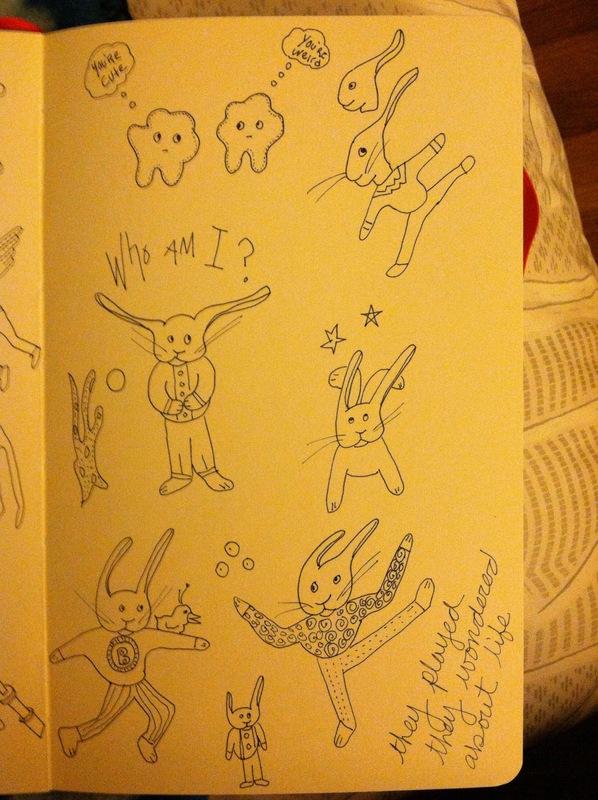 You should make T-shirts out of these bunnies and chatting amoebas.